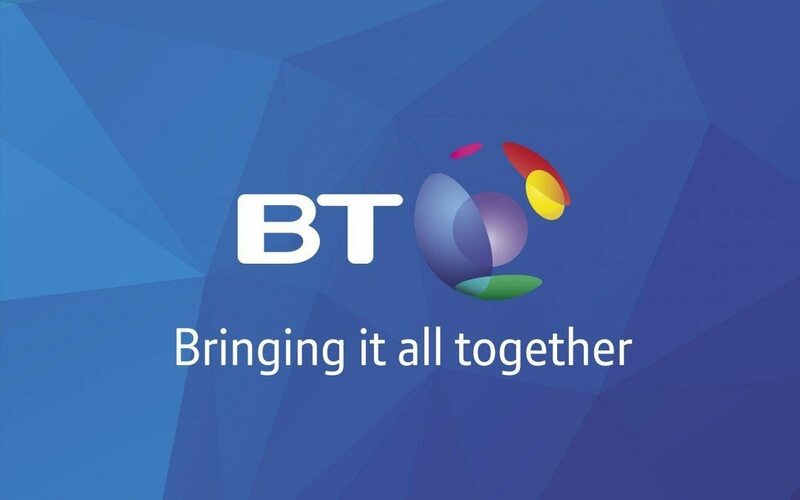 The BT Young Scientist and Technology Exhibition, organised and delivered by BT since 2001, encourages science, technology, engineering and maths skills in Irish school children. 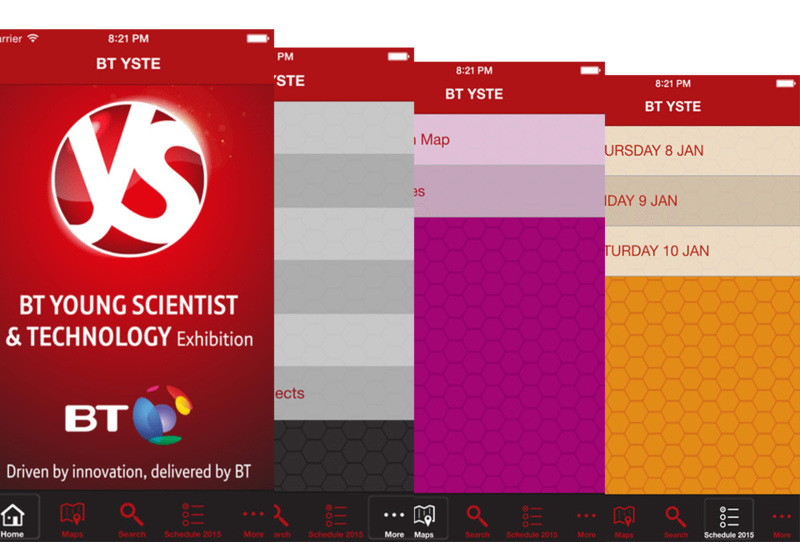 BT approached Blue Monkee to develop an app and website for the Young Scientist Technology Exhibition 2016. Working to tight timelines we combined very closely with their team to produce the superb results that our client were extremely happy with. Get all the latest information about the exhibition, events and updates direct to your mobile, absolutely free!